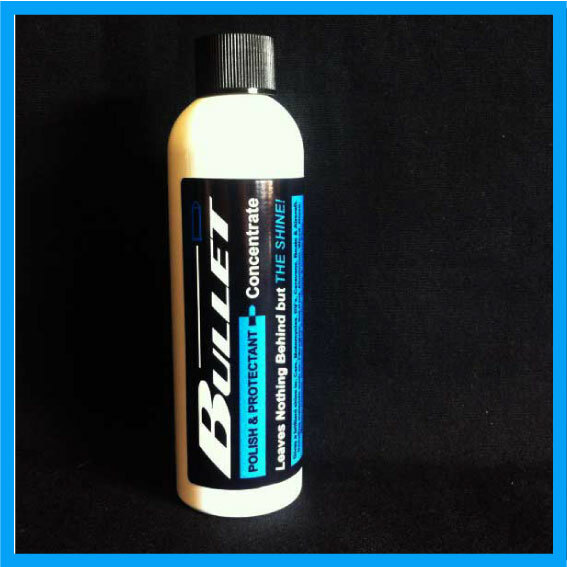 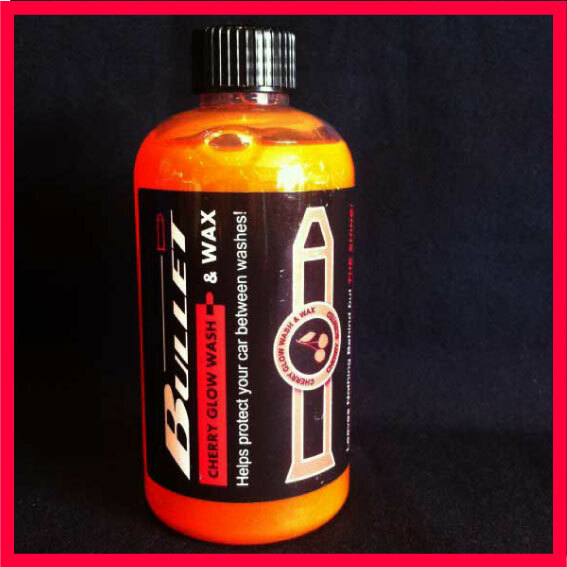 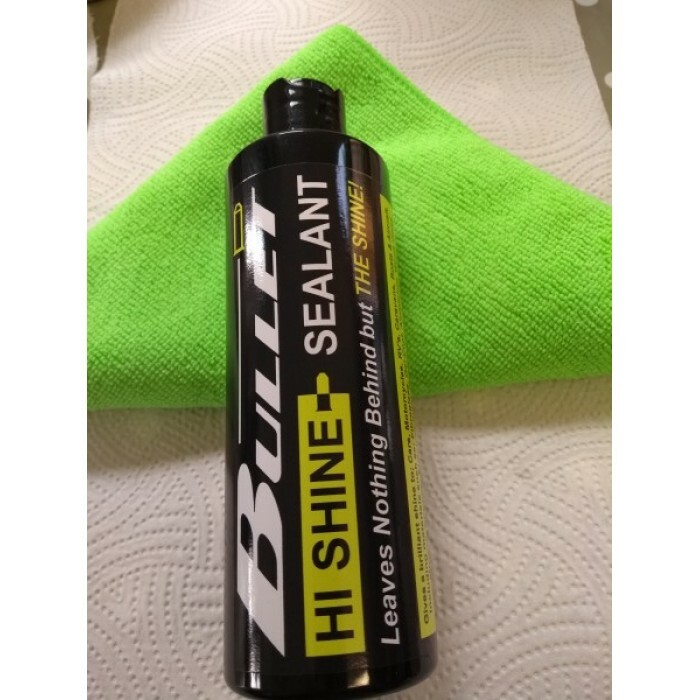 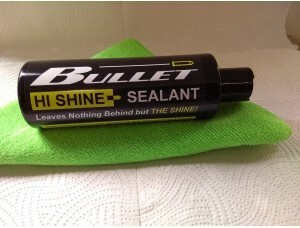 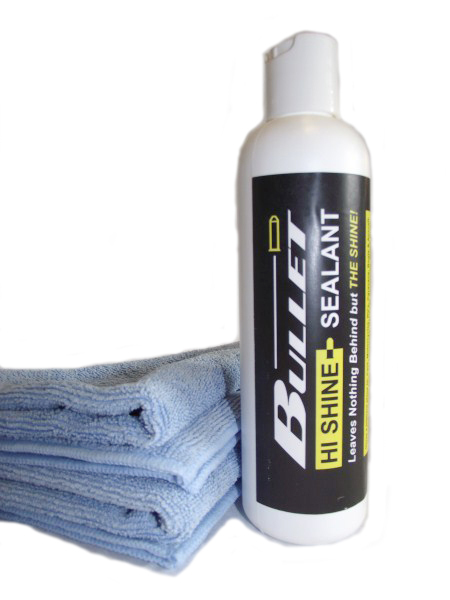 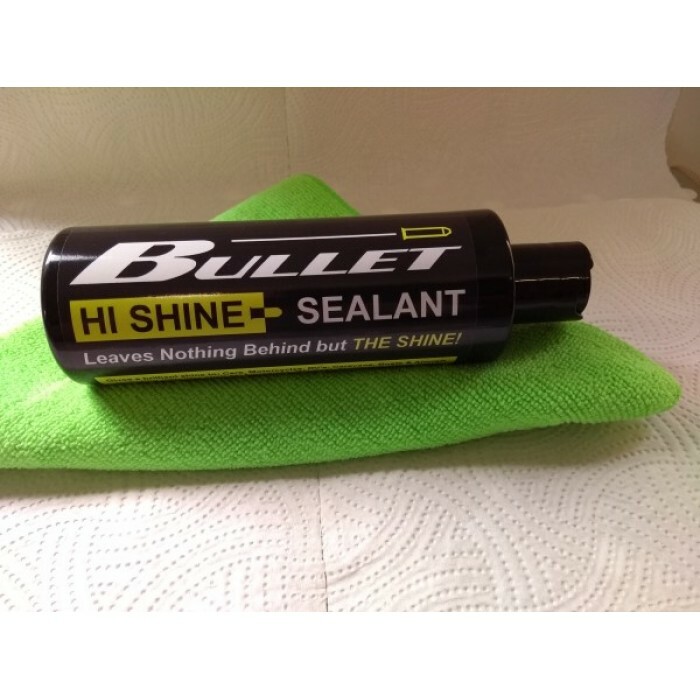 Home » AUTO » HI SHINE POLYMER SEALANT » Hi Shine Polymer Sealant Kit: 300g + FREE microfibre cloth & App. 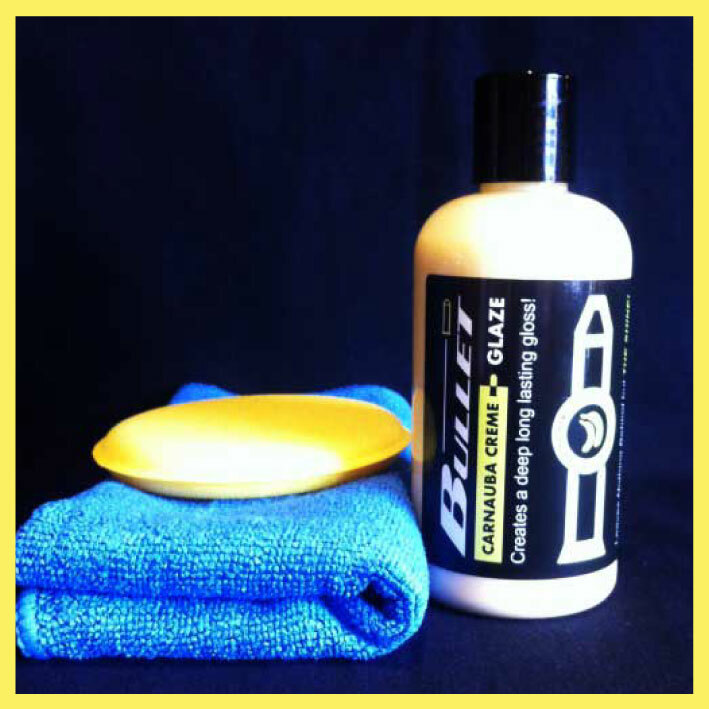 sponge. 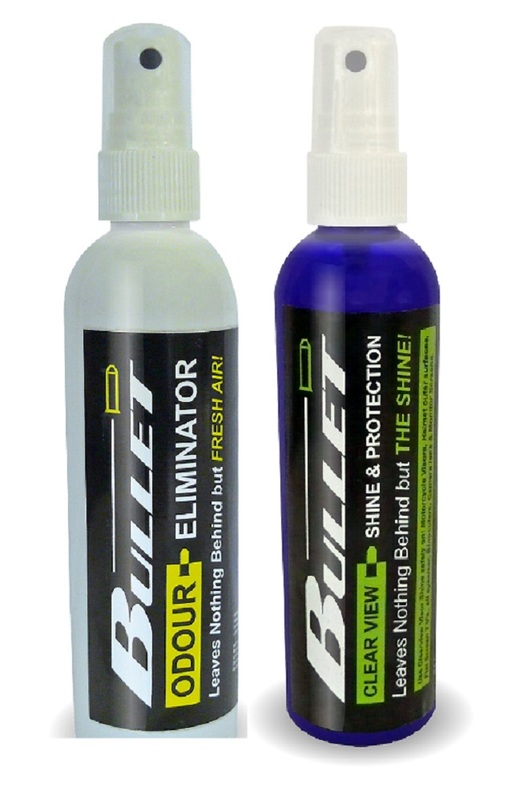 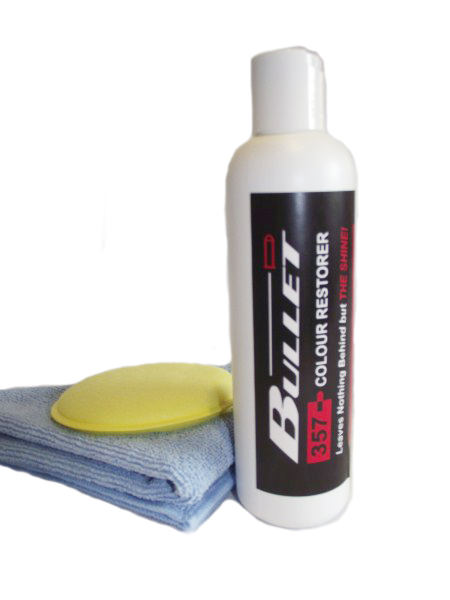 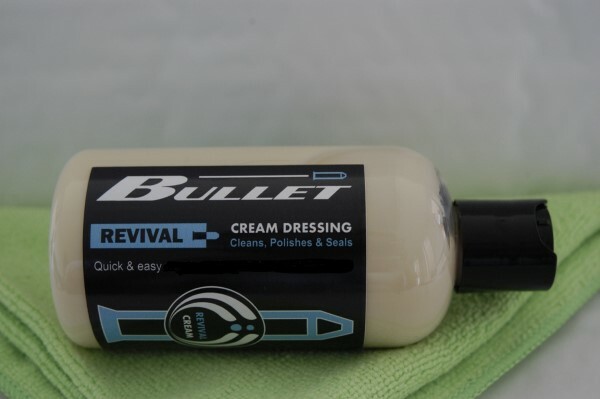 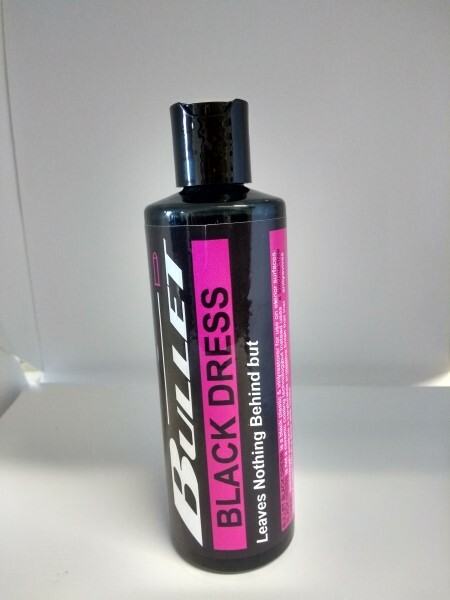 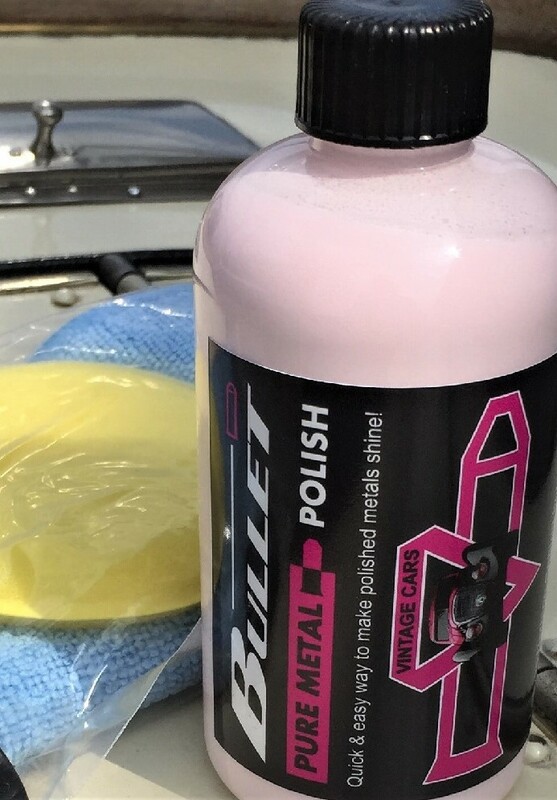 A single application will protect Paintwork, Metal, Fiberglass, Gelcoat from future UV damage (OXIDATION) for up to 12 months*. 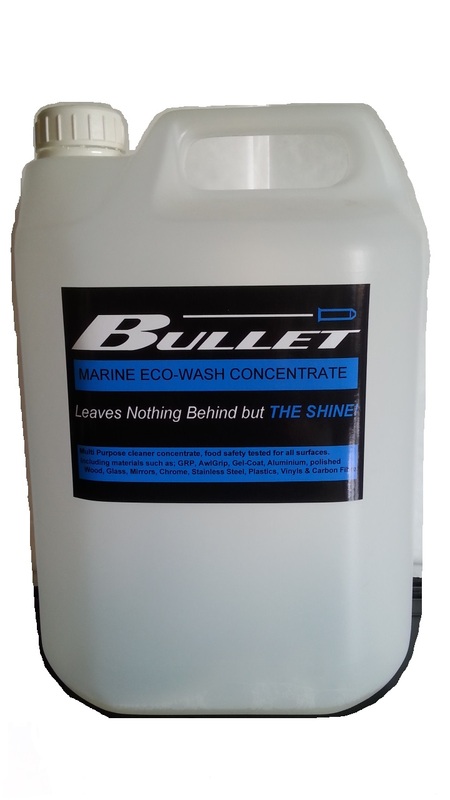 The resins and cross linked polymers protect paint and metal from UV damage while leaving an incredible & impermiable shine. 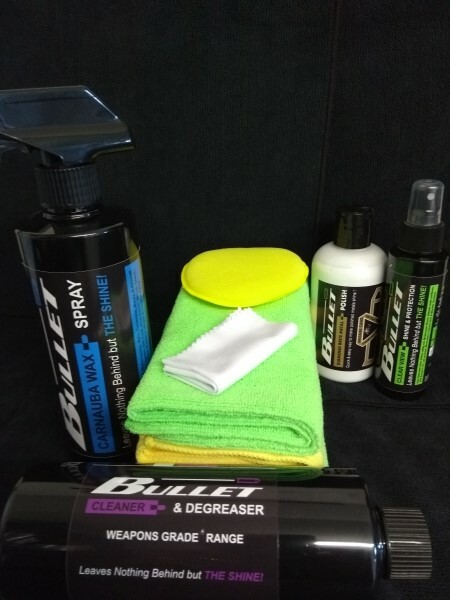 Application is easy and fast. 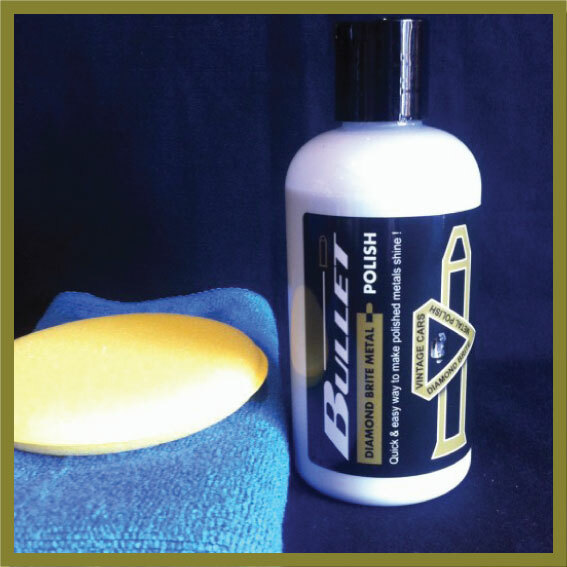 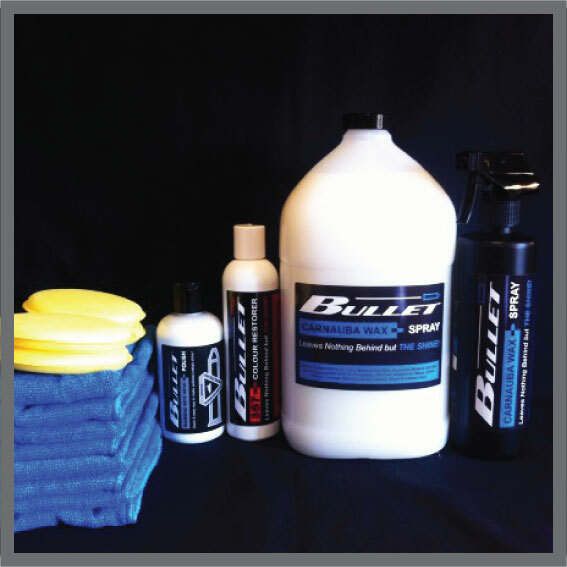 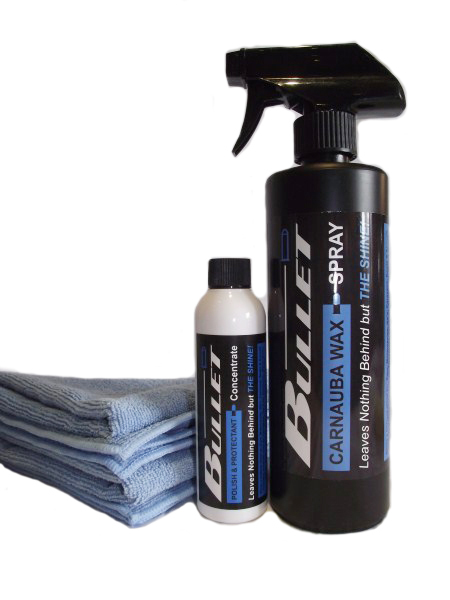 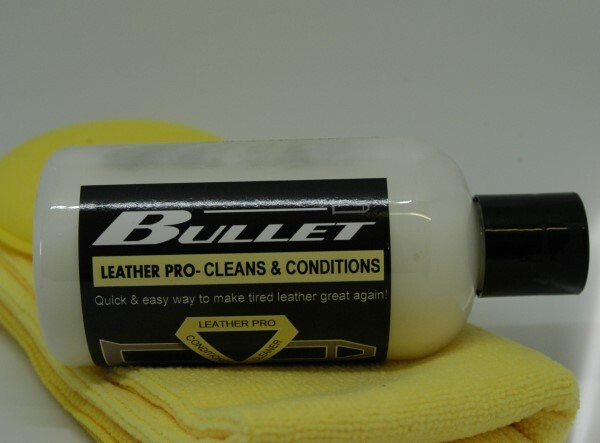 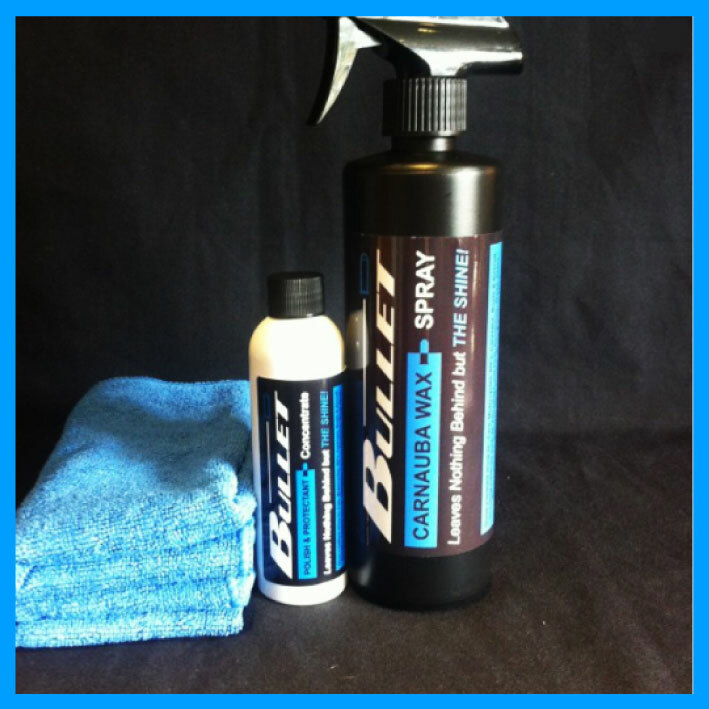 We supply an application pad & buffing cloth in this kit. 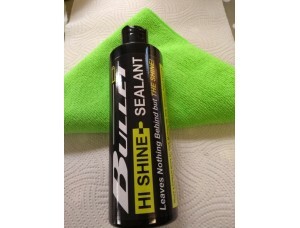 FORGET SUPER RESIN POLISH, IT'S HARD WORK, HI SHINE IS WHAT YOU NEED. 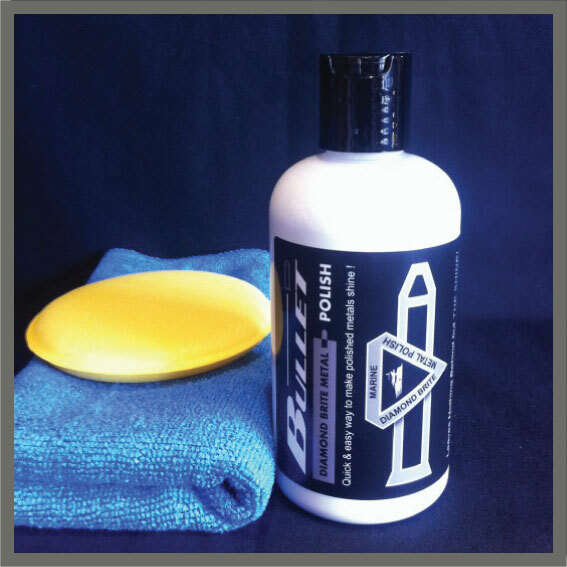 1 x Yellow sponge applicator . 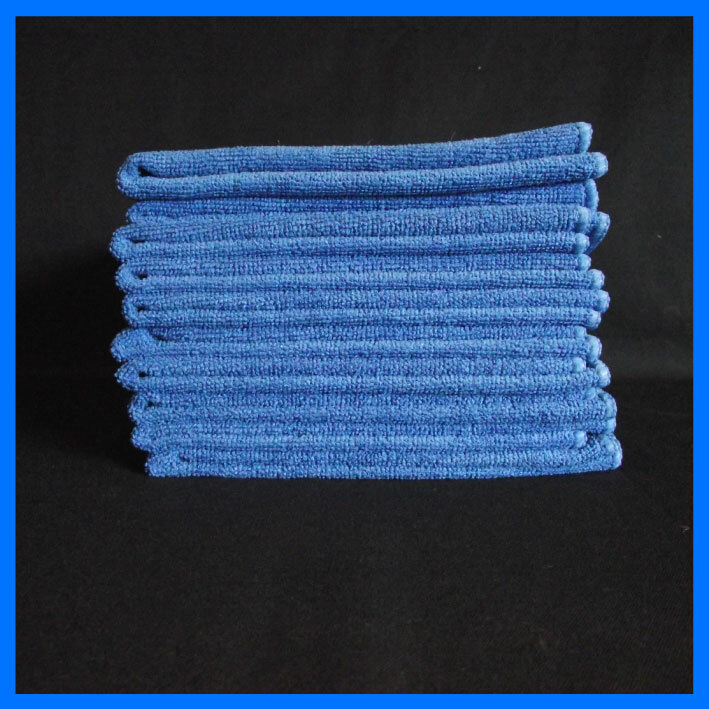 1 x 40cm x 40cm Superb Quality Micro Fibre Cloth.